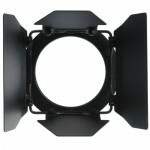 4 Piece Scrim Set 78mm for ARRI Junior 150. 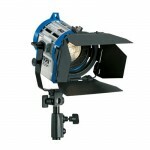 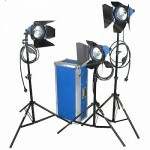 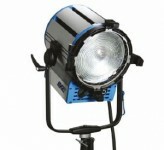 Set of 4 Scrims to control light from ARRI Junior 150. 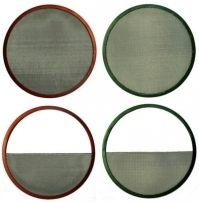 Full single, full double, half single and half double metal scrim with colour coded spun aluminium rims.